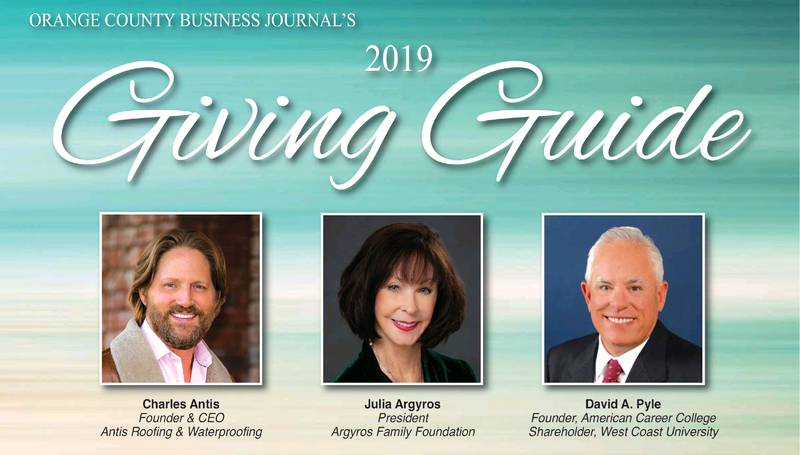 Antis Roofing and Waterproofing is growing and is always in hearing from skilled professionals seeking employment in Irvine, Orange County, Inland Empire, San Diego and Los Angeles. We seek employees who believe that good work and a sense of purpose makes a company great, and individuals who share our company values. 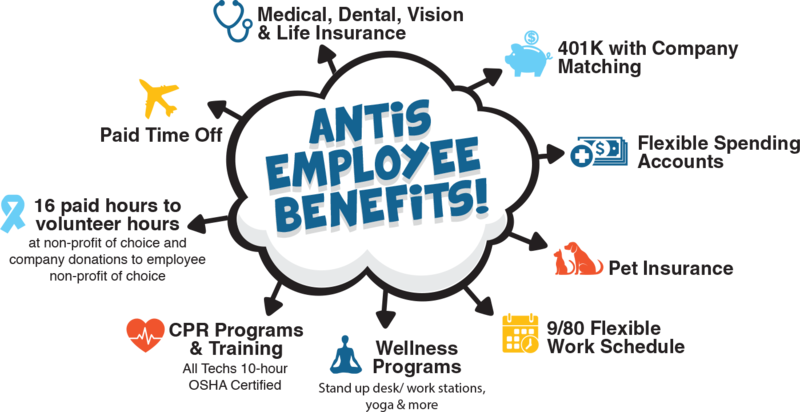 Antis offers employees an attractive and innovative benefits package. In addition to medical, dental and vision plans, we offer vacation and holiday paid days off. Unique to our culture is the celebration of Aguinaldo early December, where all employees participate in company profits with a bonus check. 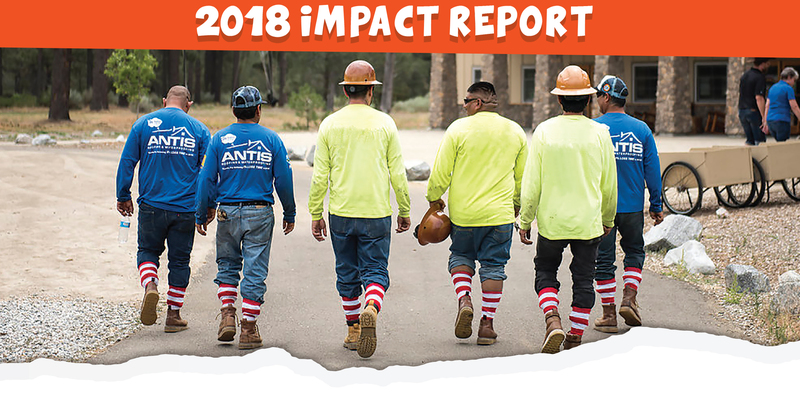 We offer paid time for volunteering, company matching for employee charitable donations, support employee driven volunteer charitable initiatives, education reimbursement for training related to the job, and more. Se buscan Rooferos con experiencia en el área de Orange County, Los Angeles, y Condado de Riverside! Estamos en busca Read more. Se buscan Rooferos con experiencia en el área de San Diego! / Hiring experienced roofers in the San Diego area! Se buscan Rooferos con experiencia en el área de San Diego! Estamos en busca de rooferos para la mejor compañía Read more.